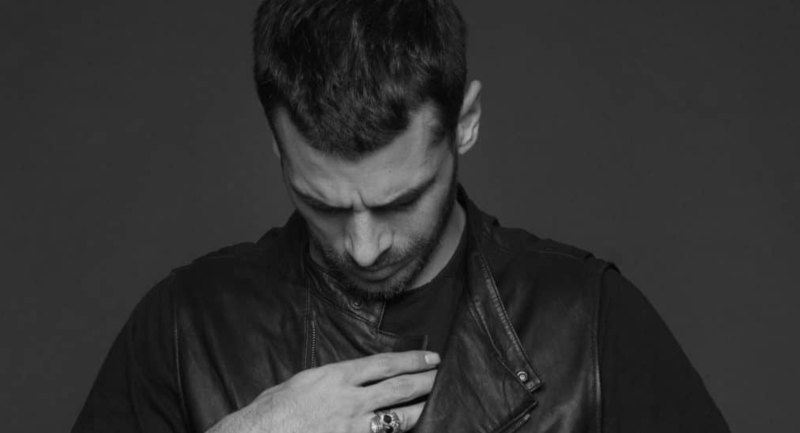 French house legend DJ W!ld is to play at Tantra Ibiza. He will bring plenty of fresh grooves and years of experience of rocking all sorts of different dance floors. 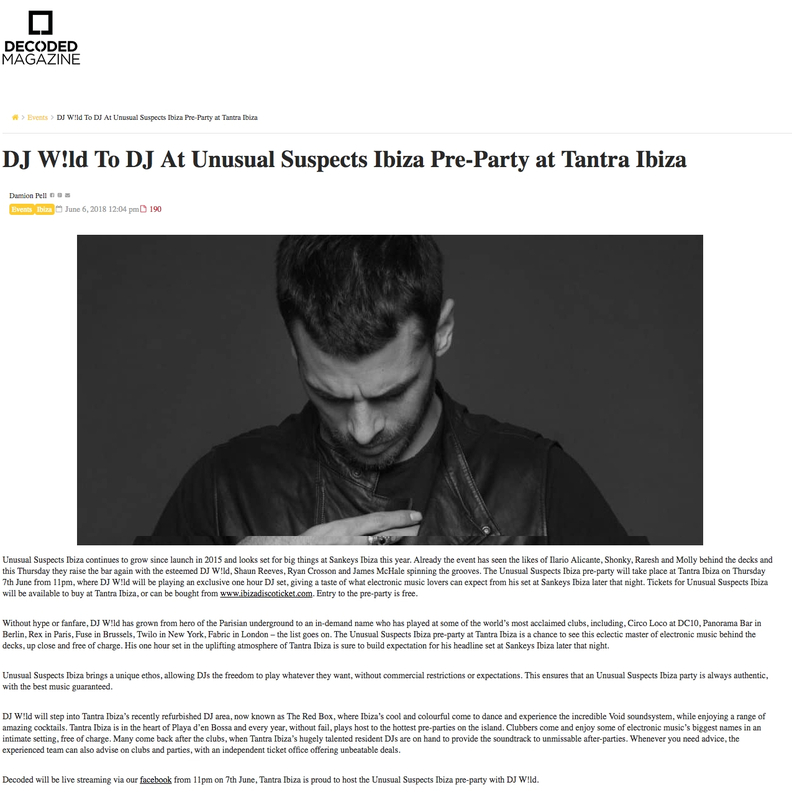 Decoded Magazine have the news of the gig at Ibiza’s premier pre-party venue.